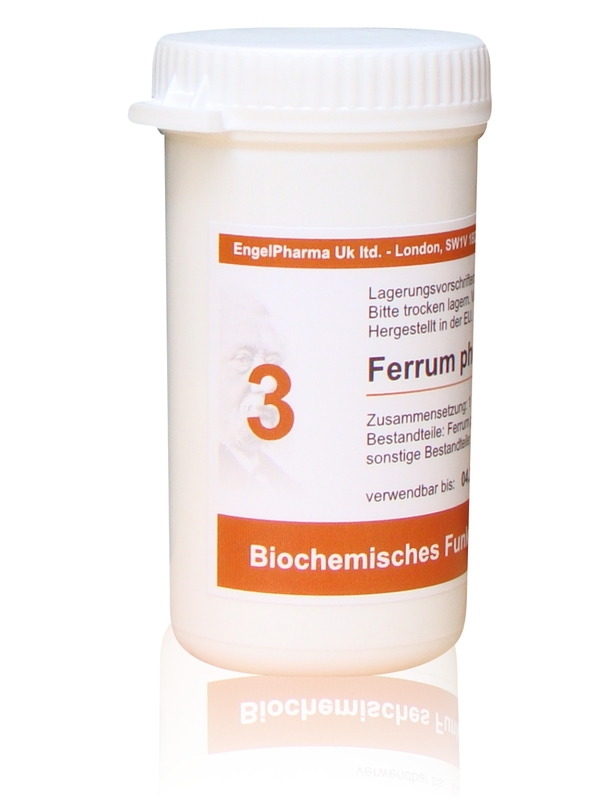 Regarded as the Oxygen Carrier, Ferrum phosphoricum is beneficial for any inflammatory or feverish condition. It is the chief remedy in headaches of children. Whenever there are ailments arising from disturbed circulation – heat, pains, redness, throbbing, or quickened pulse. It is beneficial during the first stage of acute diseases, common cold, bronchitis, measles, respiratory infection, acute rheumatism, etc. This mineral assists in maintaining normal body resistance to disease. It may also be used, after being dissolved as a paste, on wounds, cuts and abrasions where there is bleeding.